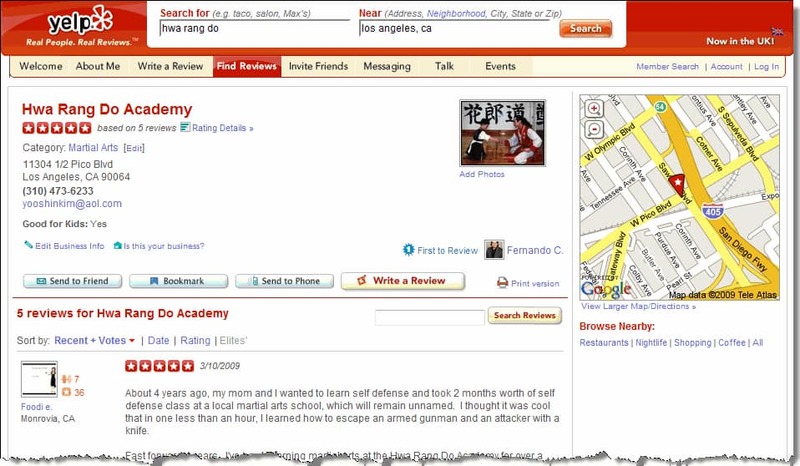 A Candid Review – Is Yelp Ripping People Off? A new client recently told me that he was paying Yelp $300 per month for their “services.” My initial reaction and what I told him that this was unnecessary, since Yelp listings are a free service. 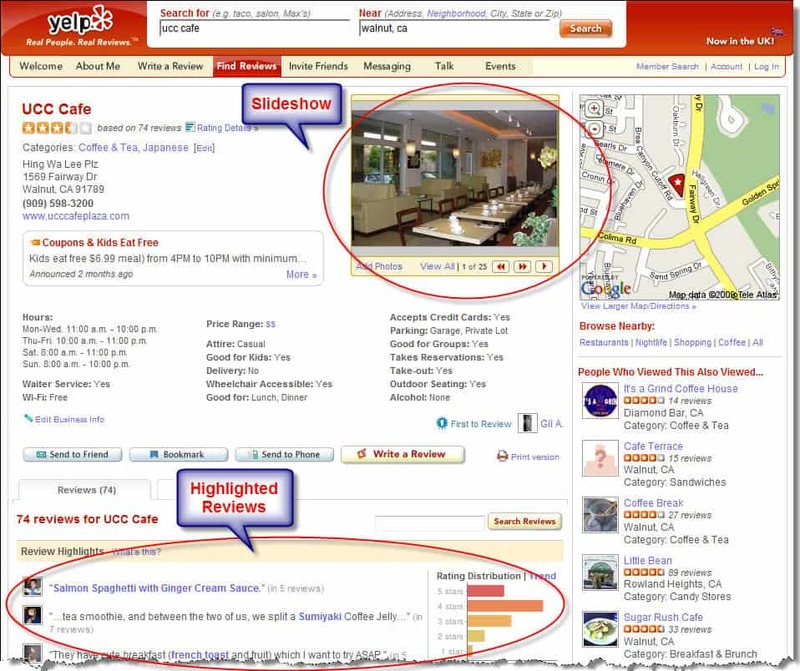 Although most directories offer premium features which I’m sure have some value, I wanted to investigate what he’s actually paying for and found this excellent analysis by Raymond Fong.